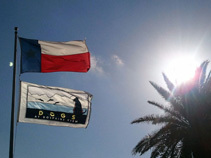 Looking for Professional Dog Care, including Dog Boarding and Dog Day Care Services in Galveston? 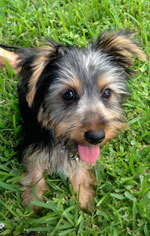 On a Galveston Vacation and want your dog nearby for extended pet care? 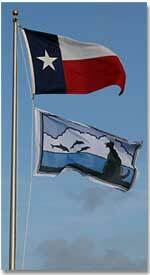 Live or Work in Galveston and seeking Fun, Energetic Dog Day Care for your dog? 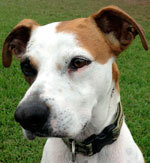 Dogs At Dolphins View gives you and your dogs the attention and personal service you desire and expect! Large Indoor and Outdoor areas for dogs to play! Climate-controlled to Beat the Heat! Safe, Fun, and Clean Environment! Personalized Attention to Your Dog! Let our K9 Leisure Consultants customize a Dog Care PLAYcation for your dog! Read About Us now! Call Dogs at Dolphins View 8 AM-6 PM! 409.737.9515 or visit our Facebook page!